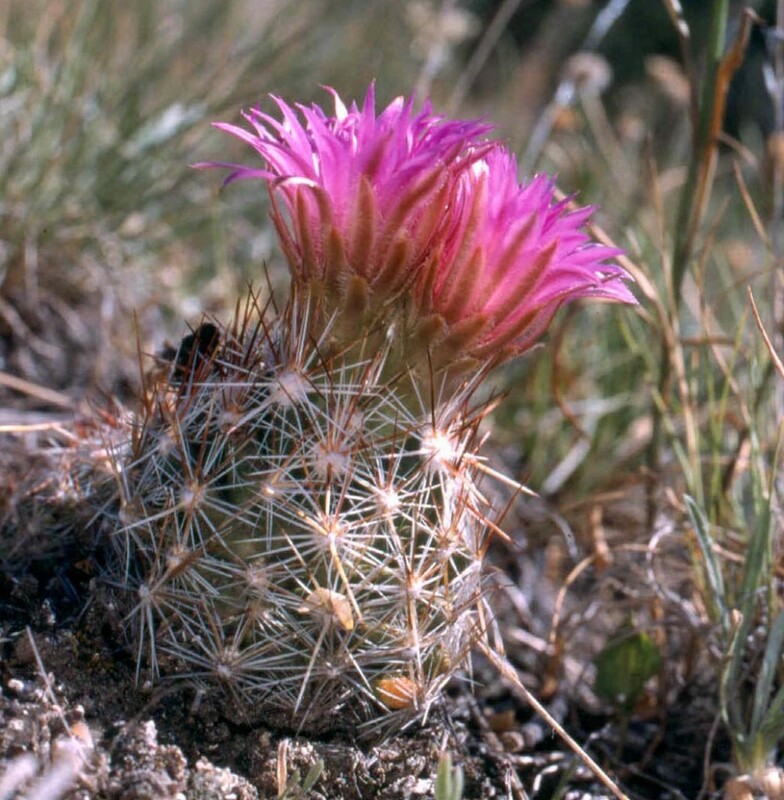 The Pincushion cactus, as its name implies, is shaped much like a pin cushion. They are small plants that usually don’t grow more than 6 inches in height. They can be ball (spherical) or barrel shaped, and great for growing indoors or outdoors. 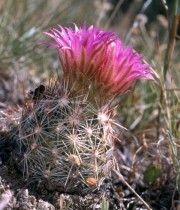 There are many diverse species of these cacti, and most are clustering, although some are solitary. They generally have spines, are easy growing, drought tolerant and native to the arid upper Sonoran desert. If it is in a potted plant, they do well in unglazed clay pots, which allow any extra moisture to evaporate. Typically, they produce comparatively large, beautiful flowers in the spring time. Looks great in a cactus garden when they are clustered in front of larger or taller cacti. They are also very attractive when clustered and nestled right next to or in front of a boulder.